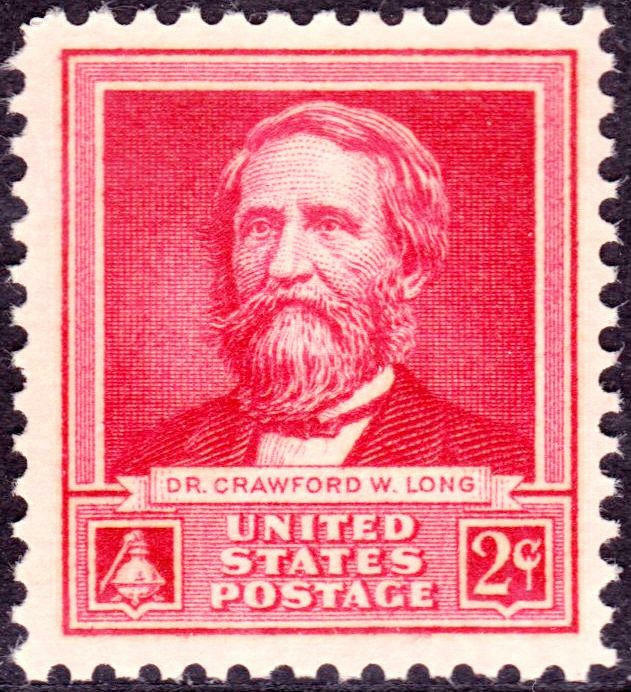 On March 30, 1842, Dr. Crawford Long used ether as an anesthetic for the first time, to remove a tumor from the neck of a patient, James M. Venable, in Jefferson, Georgia. Posted in History, Medicine. Tagged Dr. Crawford Long, Ether anesthetic.